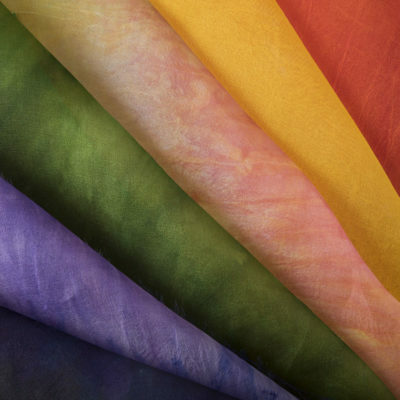 Silk organza is a sheer fabric which works well when layered up with other background colours. It is dyed in a range of multi colours. Colour : Select from drop down box.